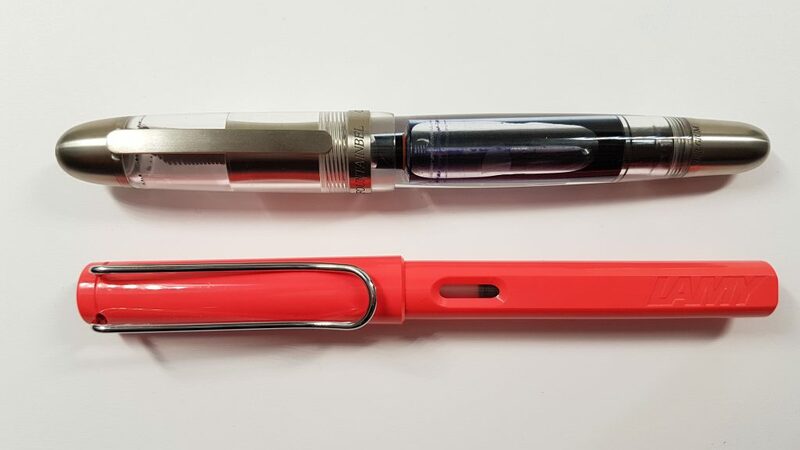 I was very excited to add this model to my personal pens, because I’ve been eyeing it for years. 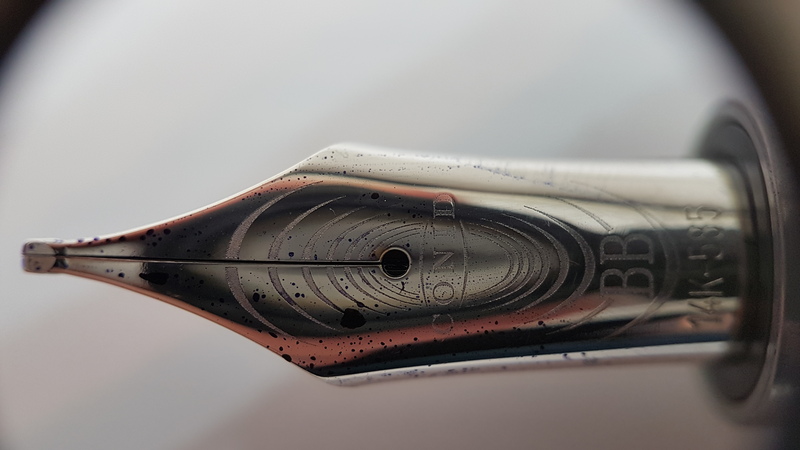 A lovely, high-quality pen with a massive ink capacity and a stellar nib, made in Belgium by CONID. 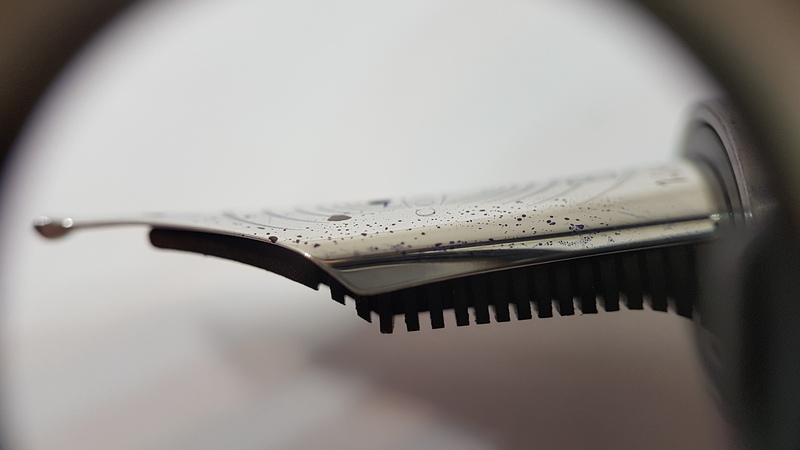 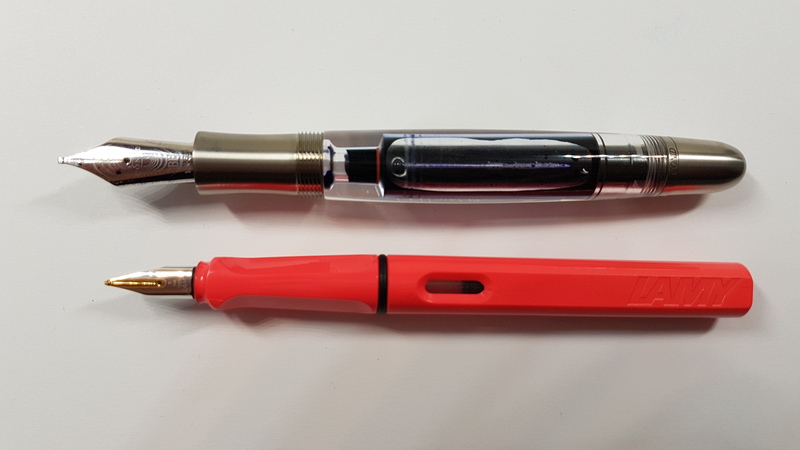 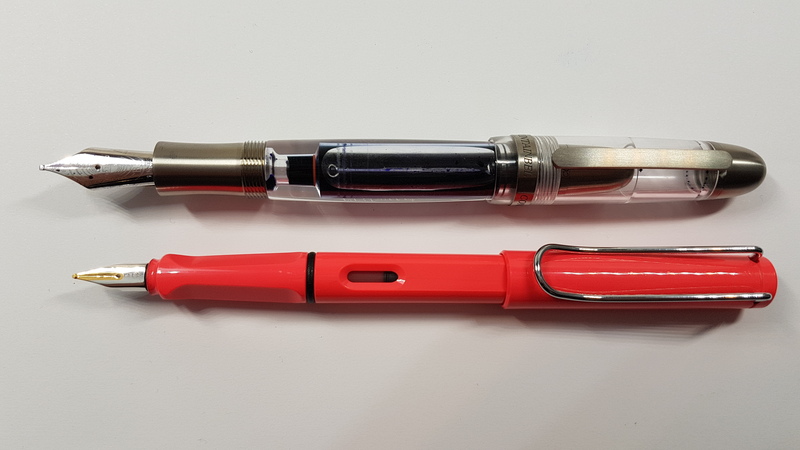 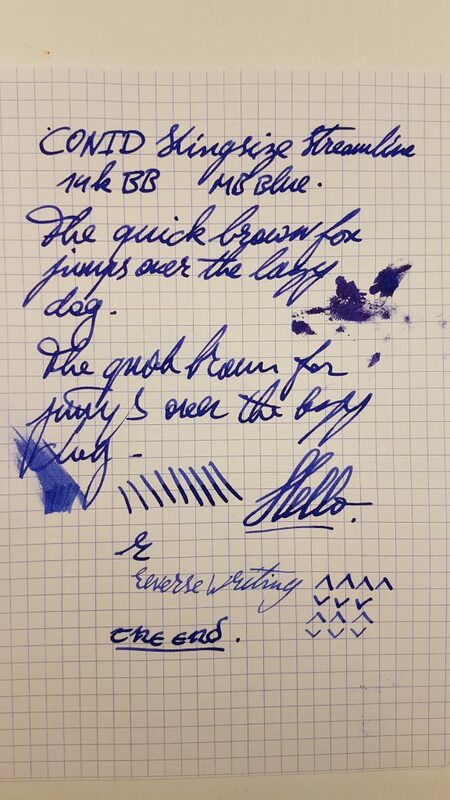 This entry was posted in Fountain Pens, Reviews and tagged 14K Gold Nib, Bulkfiller, CONID, Double Broad Nib, Kingsize, Rhodium Nib, Streamline, Titanium Trim on October 15, 2018 by sbrebrown.